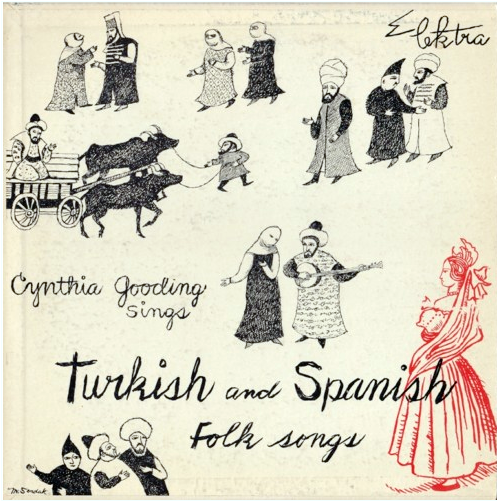 Cynthia Gooding Sings Turkish and Spanish Folk Songs Elektra Records (1953) Cover Illustration by Maurice (“Where the Wild Things Are” and “In the Night Kitchen”) Sendak. These drawings remind me of Edward Gorey a bit. 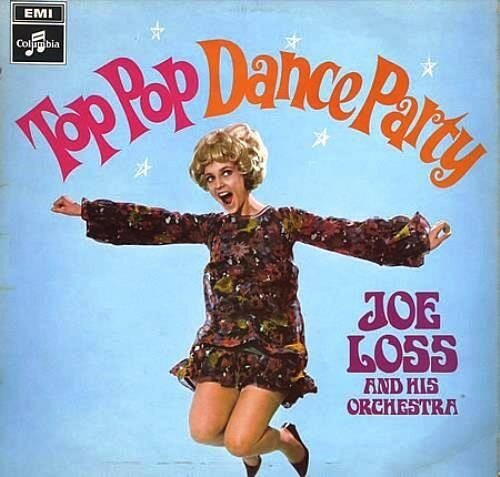 Many great artists and illustrators did covers early in their careers – both records and books. Search the site for Gorey, Warhol, Crumb, Ben Shahn, Miro and on and on. can you tell me what is the website you refer to where I might find more info on early work by these illustrators?